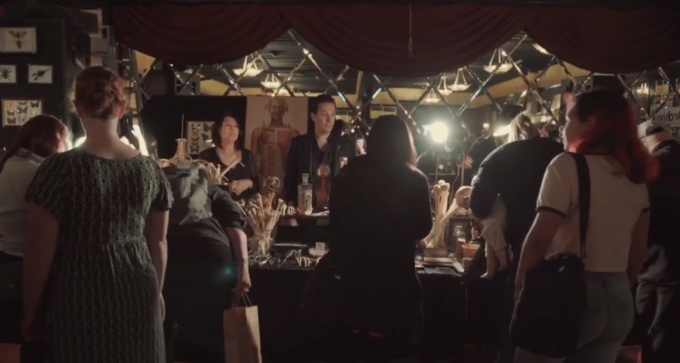 All things strange will soon take over the Brooklyn Bazaar for a holiday edition of the Oddities Flea Market. From Dec. 1st to the 2nd, all three floors of the Brooklyn Bazaar, located at 150 Greenpoint Ave., will be filled with the curious findings of Ryan Matthew Cohn, a curator, avid collector and star of Oddities on the Discovery Channel. Everything from Victorian taxidermy to medical antiques to human teeth will be on display for attendees to peruse and purchase. Dozens of local vendors will also set up shop at the market, selling jewelry, candles, makeup, art and much more. 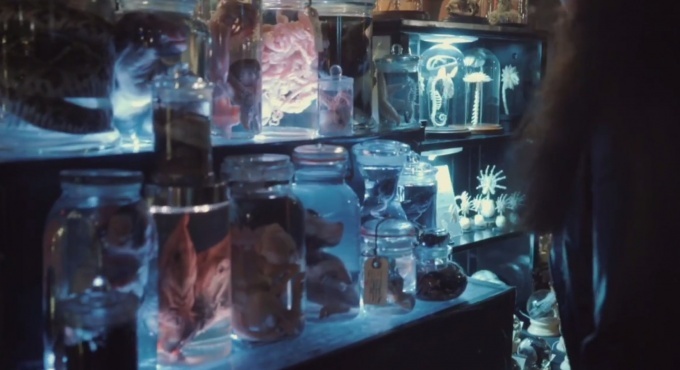 Last year, after selling his collections at several other markets, Cohn decided to put together his first oddities market. Around 3,000 people showed up to the first market—more than they could fit in the building. Cohn has since held three more oddities events at the Bazaar, and even expanded to Los Angeles. Next week’s event is fittingly sponsored by Ripley’s Believe It or Not. Ripley’s will be stationed in the lobby of Brooklyn Bazaar with its own interactive exhibits, merchandise, and discounted tickets to their Times Square museum. Tickets can be purchased for both days through The Oddities Flea Market website. Attendees who purchase VIP tickets, available for $30, will be admitted starting at 10 a.m. followed at noon by those who purchase general admission tickets, going for $10.